Music and nature - study and enjoy! The historical Meierhof of Gutenstein Castle lies 70 kilometers south of Vienna, Austria. In this idyllic setting, among the mountains and beautiful nature each year students of the Gutenstein master classes have the opportunity to deepen their artistry through a series of intensive master classes taught by internationally renowned, first-class musicians and teachers. Our goal is to assist young students in experiencing new impulses and perfect their artistry through individual instruction by great artistic personalities. For the last 20 years, musicians such as James King, Gundula Janowitz, Hilde Zadek, Otto Edelmann, Helmut Deutsch, Franz Bartolomey, Heinrich Schiff, Sena Jurinac, Hans Hotter, to name a few, have made invaluable contributions to the master classes with their tireless engagement and support of the students at the highest level. 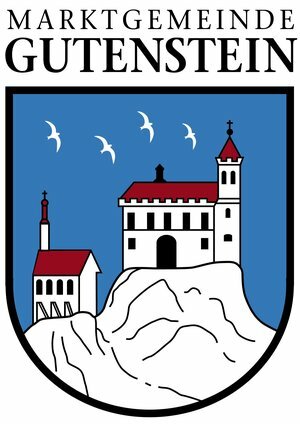 The Gutenstein master classes are grateful for our diverse cooperations and are dedicated to including the community and the surrounding region in our activities. 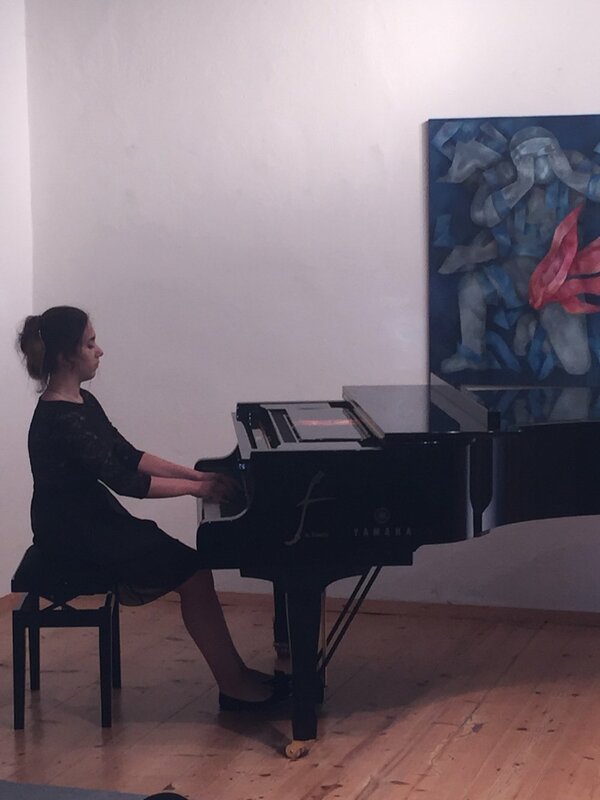 We would like to therefore take this opportunity to express our gratitude to the Region of Lower Austria, the municipality of Gutenstein, and the Hoyos Family, all without whose support the Gutenstein master classes and the annual opening concert could not take place. We also thank our volunteers who support our vision of the Gutenstein master classes and who make a valuable contribution to our up-and-coming talents.